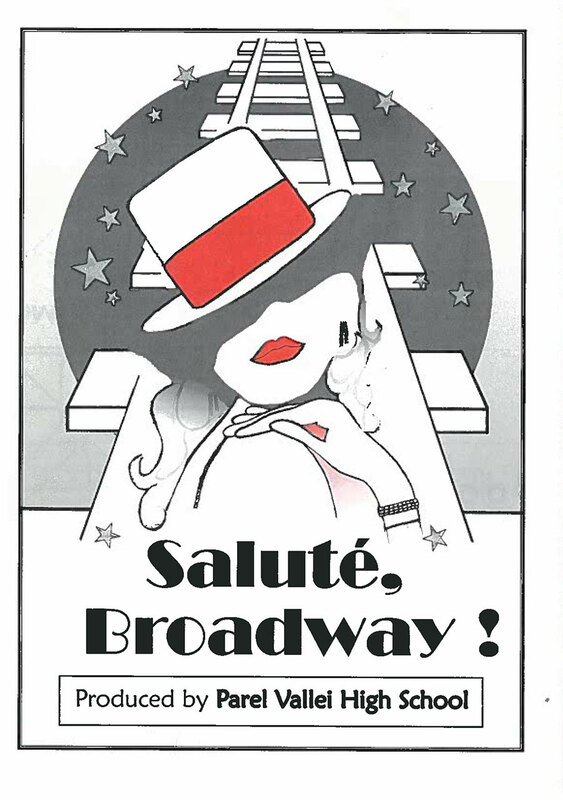 A proud tradition exists of presenting a musical every 4th year. The first performance was in 1990. 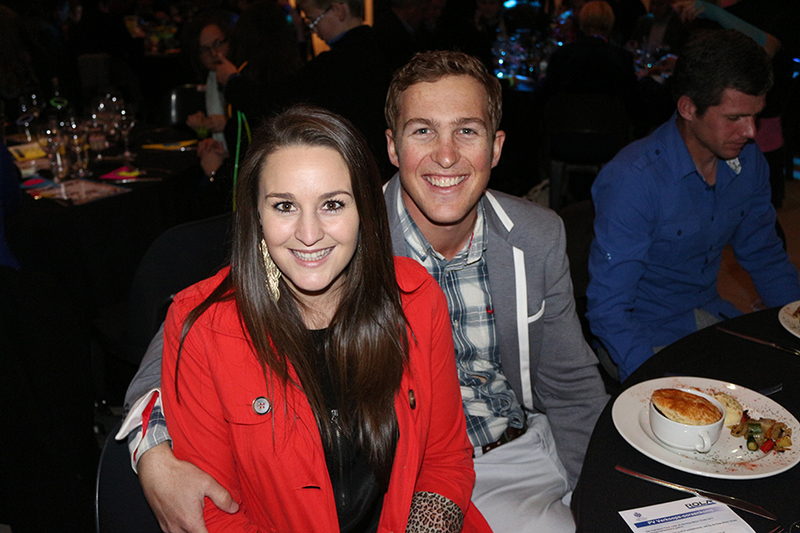 Kobus Hanekom and Anriette Chorn. 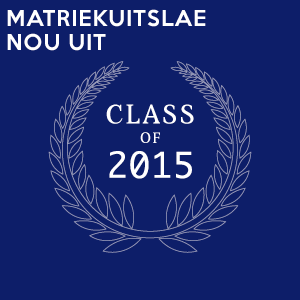 Jackie Brear and Hester Mostert. Sonia Manthey, Gerda von Mollendorff and Duncan Combe. 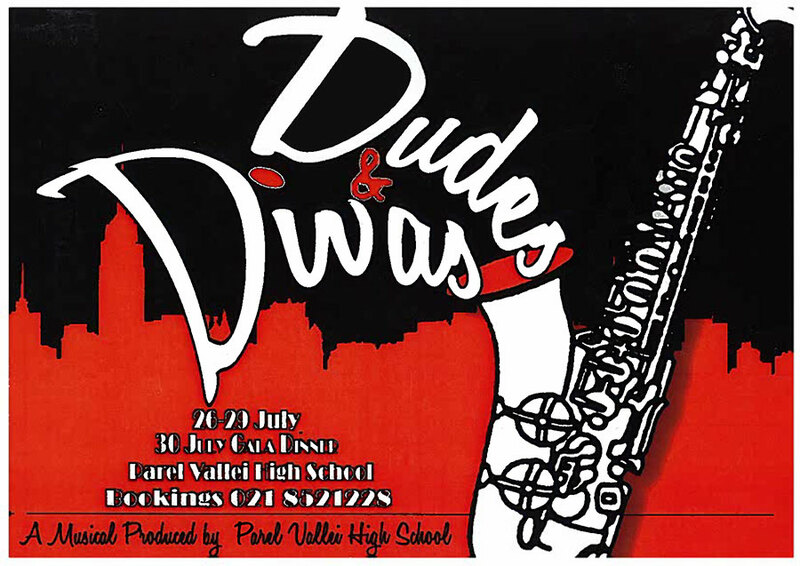 Auditions are held and learners from grade 8 – 12 can participate. 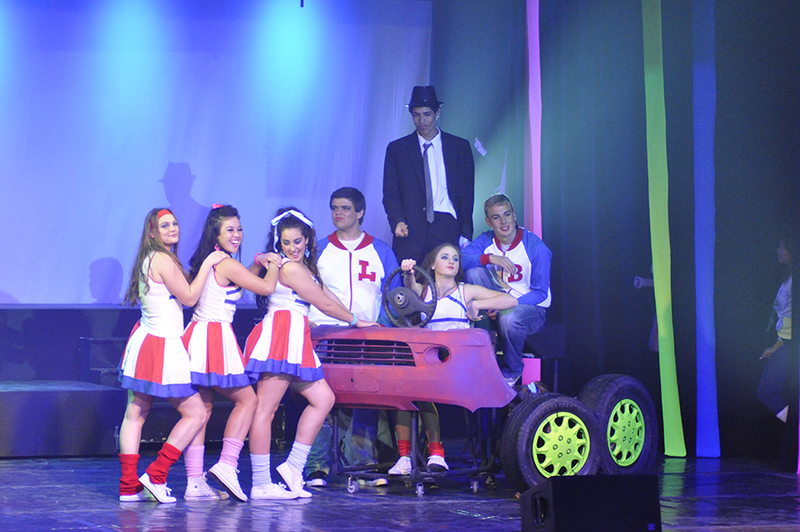 The musical is performed in the 3rd term of every 4th year. Rehearsals begin in the 2nd term. Rehearsal times are determined by the musical directors. All practices must be attended. 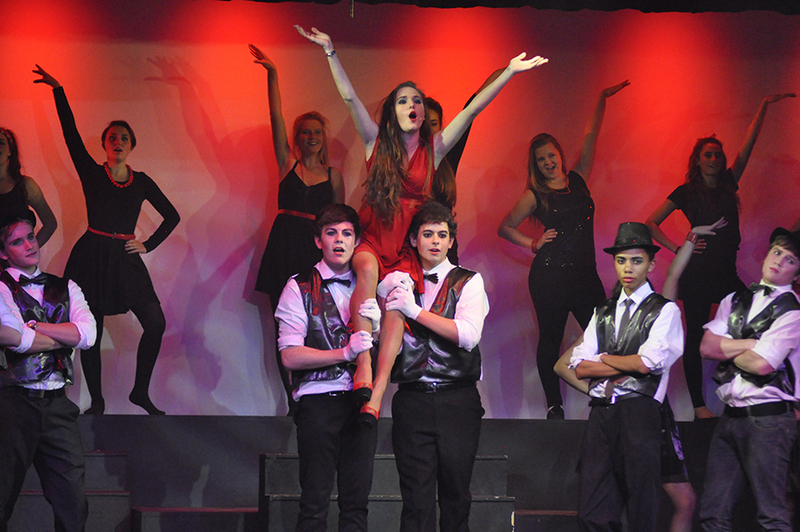 … THE TOTALLY AWESOME MUSICAL! WHAT A TREAT IS WAS, INDEED! 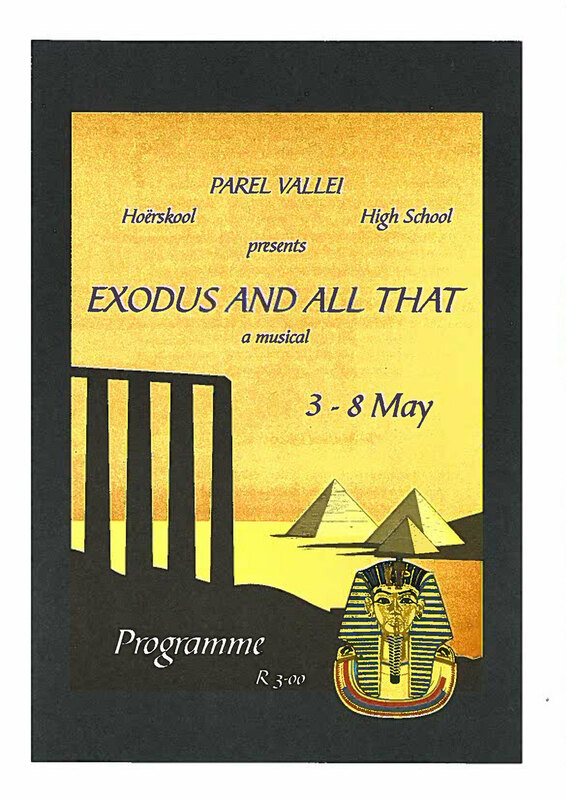 This musical, performed by ninety Parel Valleiers, was the perfect mix of professional actors, energised dancers, PV’s own band and upcoming singing sensations; one could not ask for more! 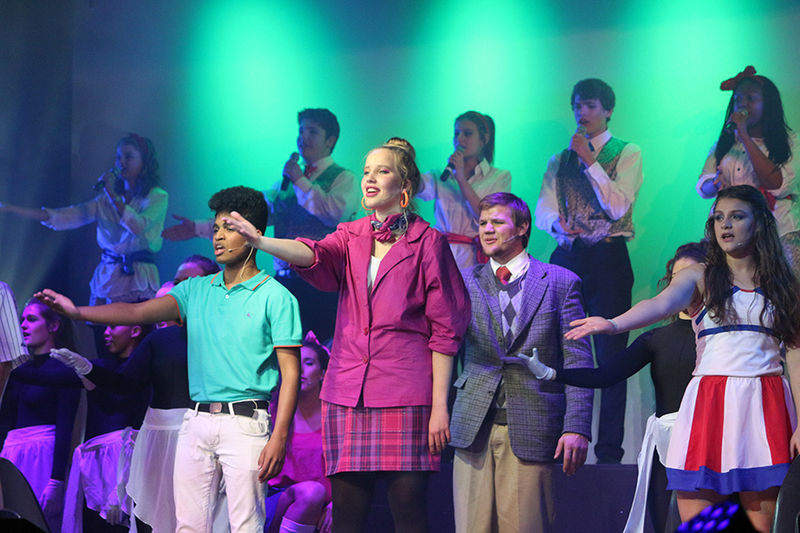 The cast and directors of the musical really achieved the cultural excellence that they set out to accomplish. 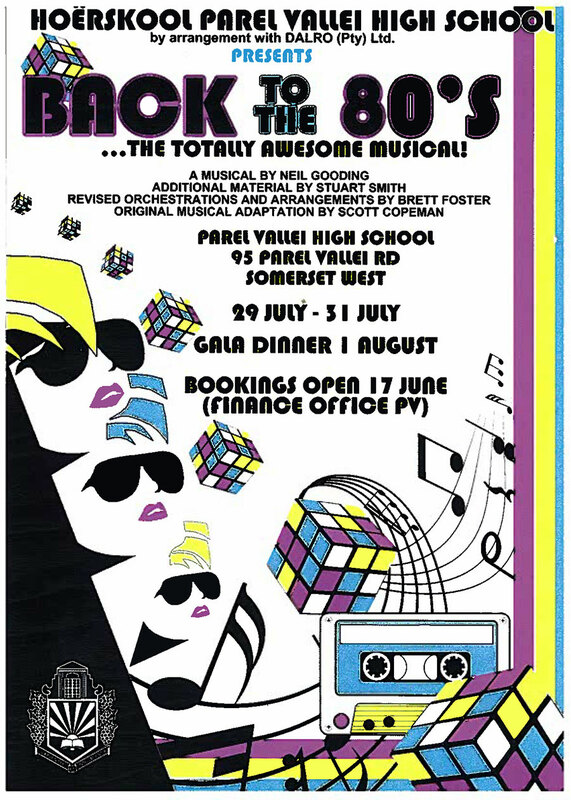 Congratulations to the entire cast, Mrs Sonia Manthey (director), Mrs Gerda von Mollendorff (music director), Mrs Edene Mackenzie (dance co-ordinator) and Mr Willem Steenkamp (production co-ordinator), ALL PROUD TEACHERS OF PV who led this musical. 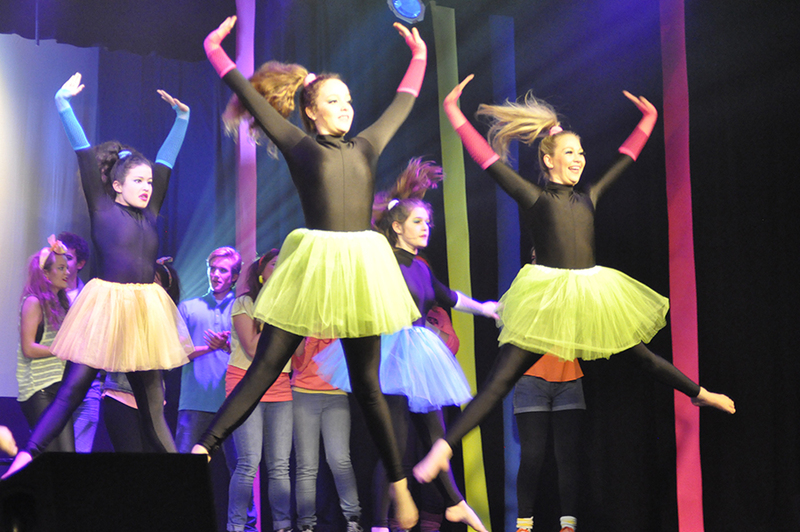 You created endless opportunities for learners to discover hidden talents, to build their character and to form lasting friendships- while having fun! 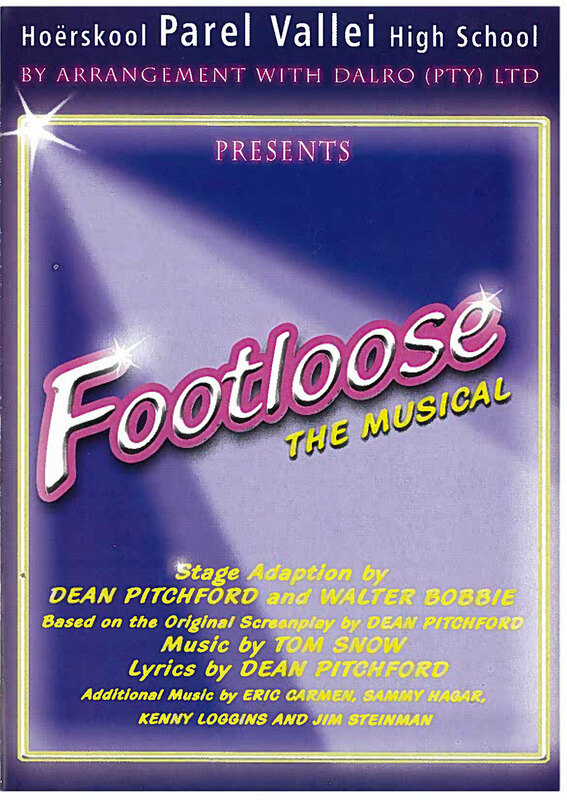 We look forward to the next musical in 2019. 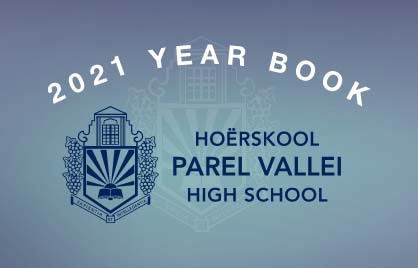 Parel Vallei would also like to specially thank the sponsors: KWIKSPAR SOMERSET @ LION SQUARE, THE KARSTEN GROUP (LOURENSFORD) and the ROLA MOTOR GROUP. 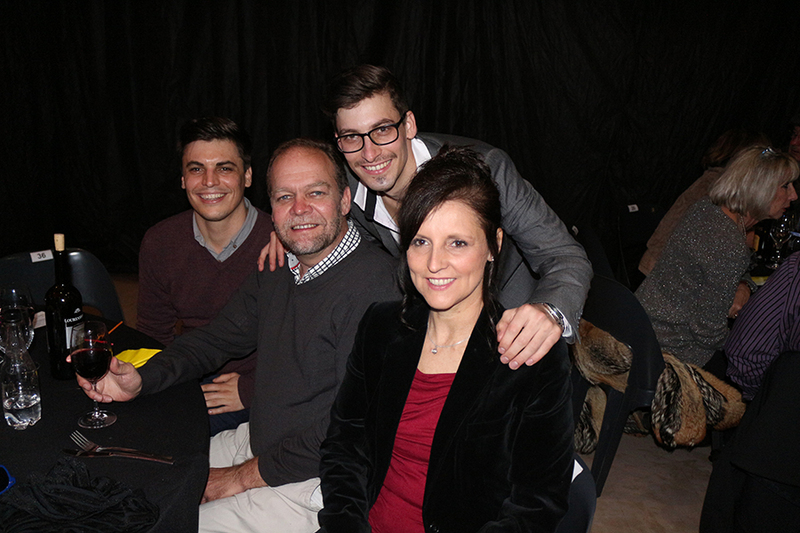 Mrs Sonia Manthey (director) with her family. Mrs Gerda von Mollendorff (music director) and her husband. 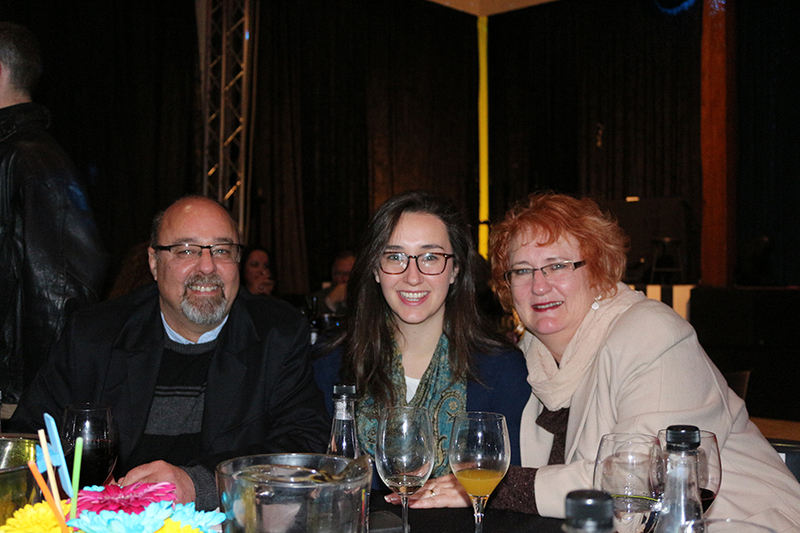 Mr Willem Steenkamp (production co-ordinator) and Mrs Mardie Steenkamp (cast affairs co-ordinator) with their daughter. 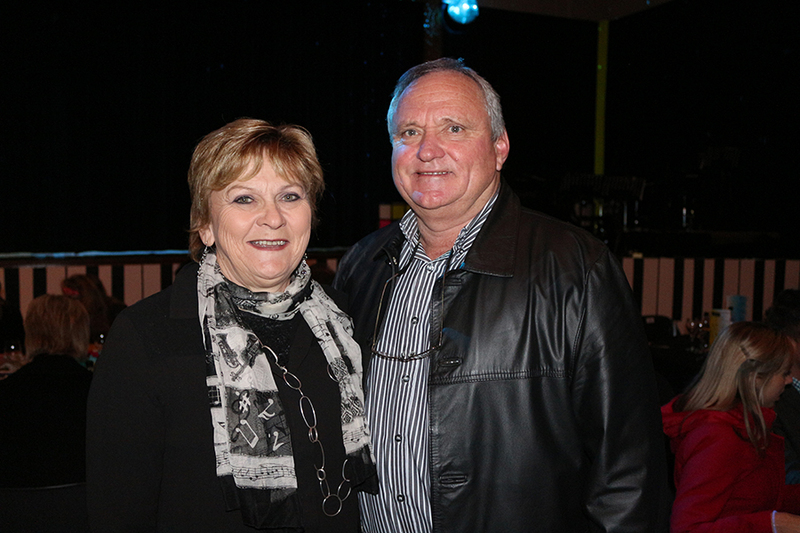 Mrs Edene Mackenzie (dance co-ordinator) with her husband. 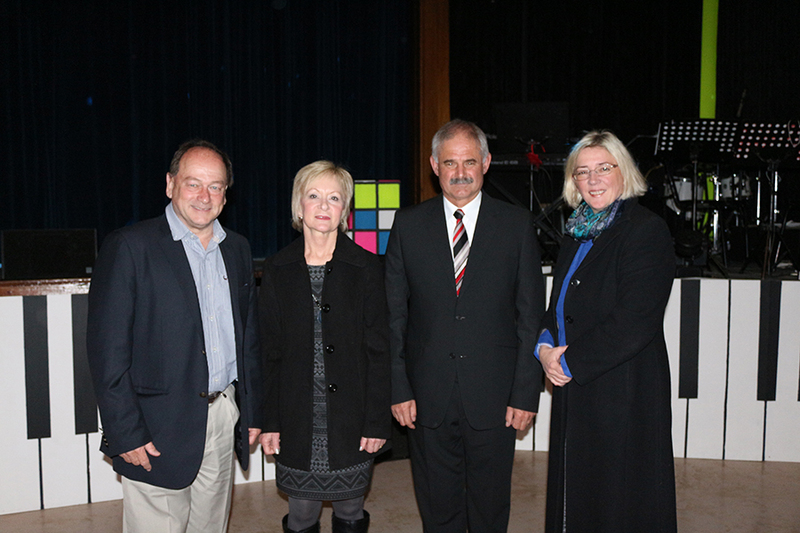 From left: Anthony van Minnen, Nolene Duvenage (Vice-principal), Andre Muller (Vice-principal) and Councillor Benedicta van Minnen.